At AwakenChurch, we work to empower our community to have an impact wherever they are. That’s why we help homegroups form “Neighborhood Initiatives” to reach out to their local Jacksonville community. These have included initiatives like homeless outreach, neighborhood block parties, trash clean up, serving at soup kitchens, and many more. 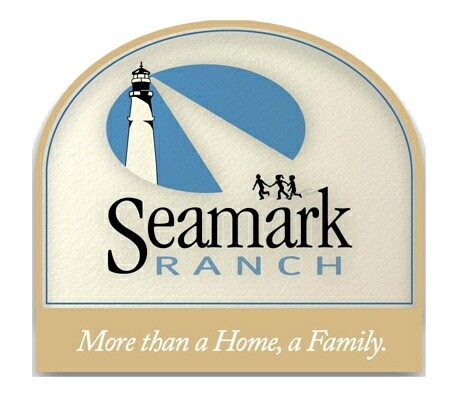 As a church, we have also partnered with a local foster care ministry called Seamark Ranch. Our church goes out to help them with projects and support of their ministry to care for those who have been abused, neglected, or abandoned. You can learn more about Seamark Ranch and the work they do by visiting their website. Through this outreach, one of our long-time Awaken families decided to move their family to Seamark to become house parents and serve at an even deeper level, which we are so excited about! Our Regional outreaches include trips to anywhere in the United States. In the past, we have partnered with Samaritan’s Purse in disaster relief, reached out on campuses tied to our regional churches, and participated in Summer-long projects to help new church plants. 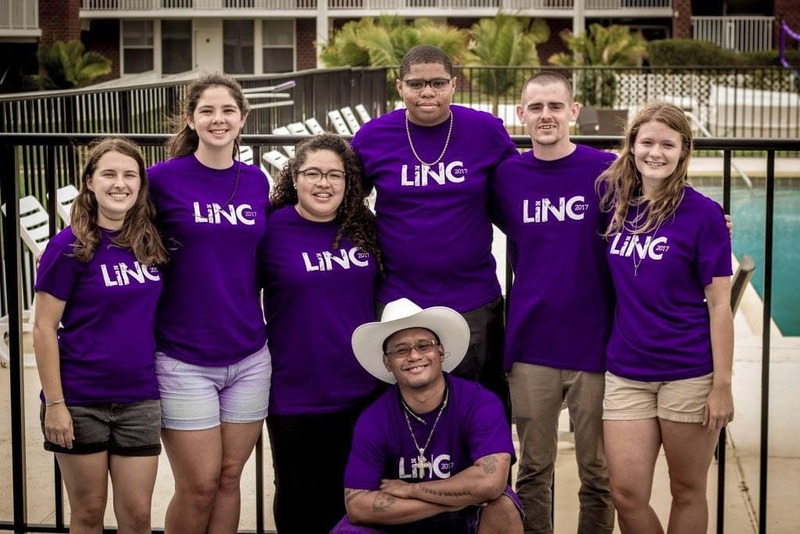 Every summer, a group from our church goes to participate in LINC, a Summer program designed to equip college students in ministry, church planting, and the Great Commission. We have made a 5-year commitment to serving a sister church in the Dominican Republic. In addition, we have a loose commitment to another sister church in El Salvador. Each summer, our church commits to at least one week-long mission trip and getting involved will usually begin in the early Spring.